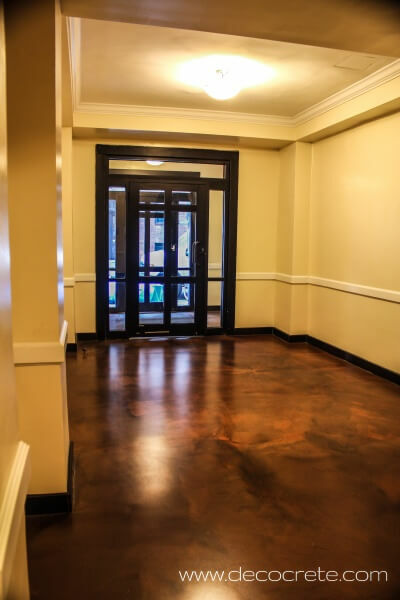 We believe the first impression is the most important. 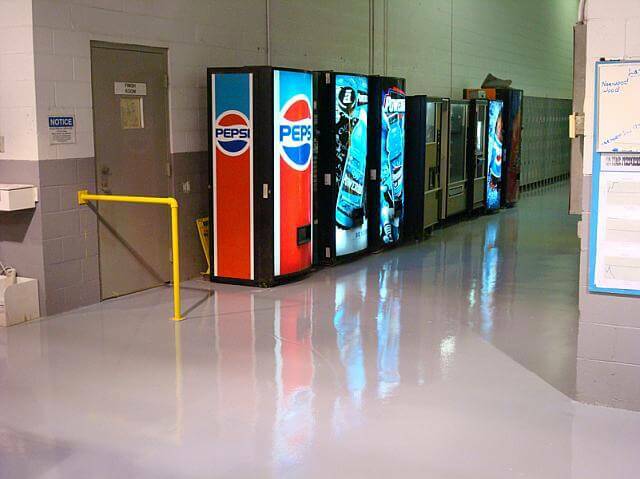 It is our desire to implement responsible sustainable products that will enhance your image, increase and protect your architectural value, while pleasing your customers visual perception. 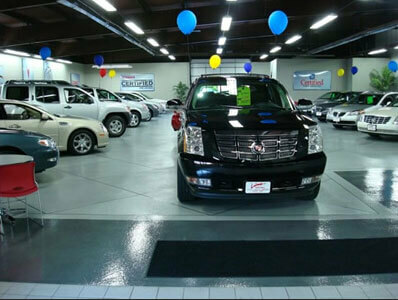 You only get one chance to make a great first impression with your customer. 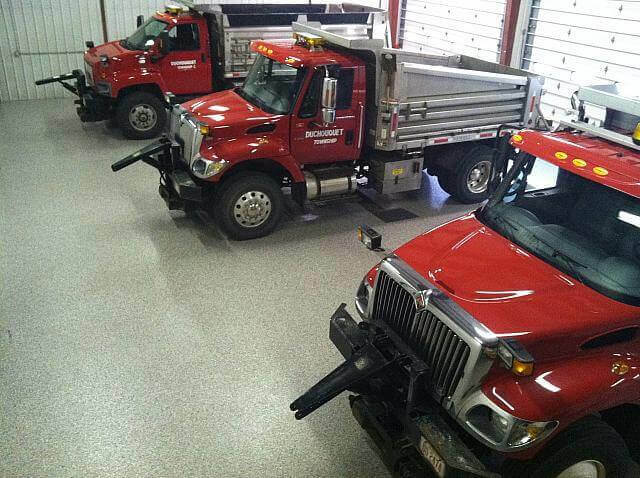 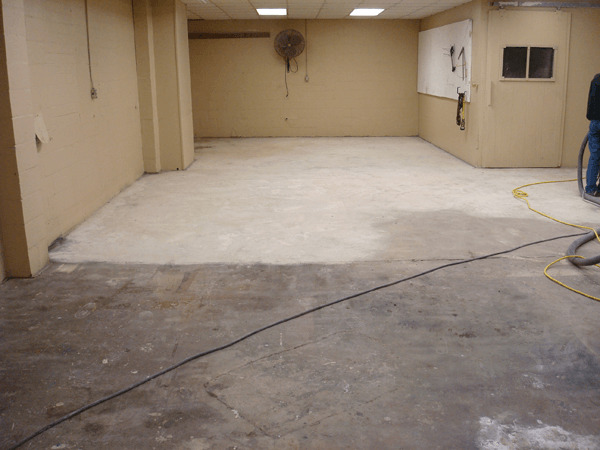 Do you have a salt-pitted, dirty, ugly concrete store front that concerns you, or you have torn out and replaced salt and freeze damaged concrete leaving a mismatched unsightly appearance. 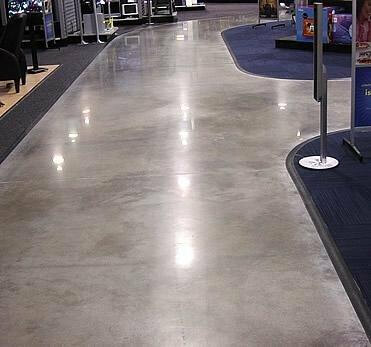 Or maybe your concrete has shifted creating a dangerous trip hazard that could hurt a customer and land you a lawsuit. 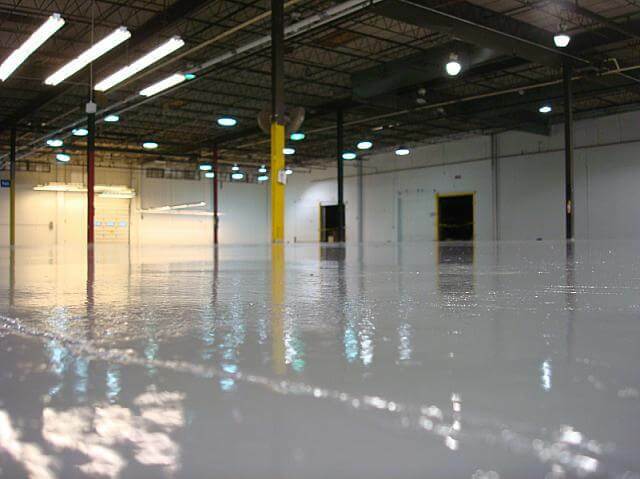 We have created a company with solutions for you that will last a lifetime. 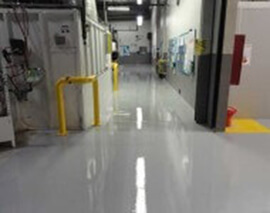 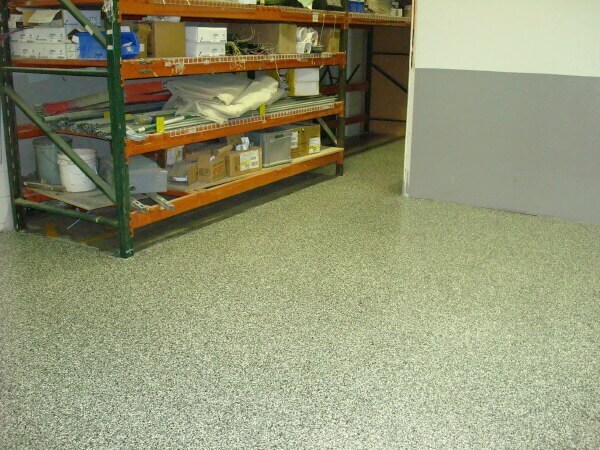 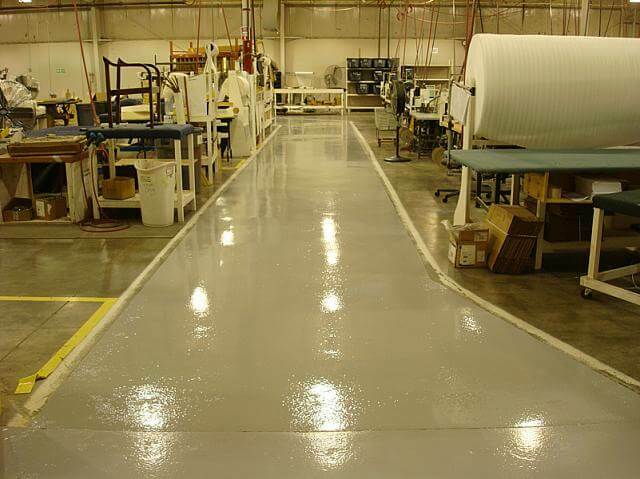 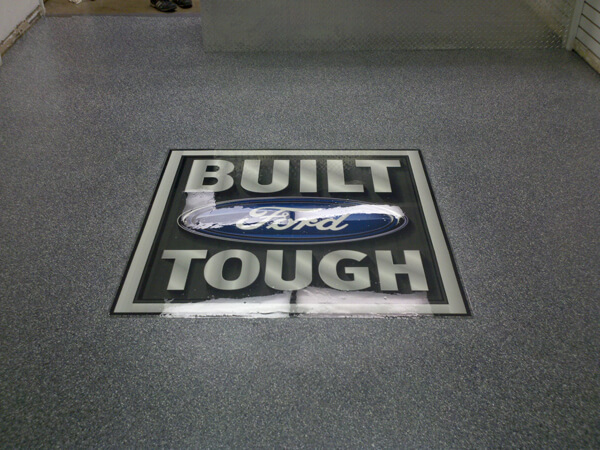 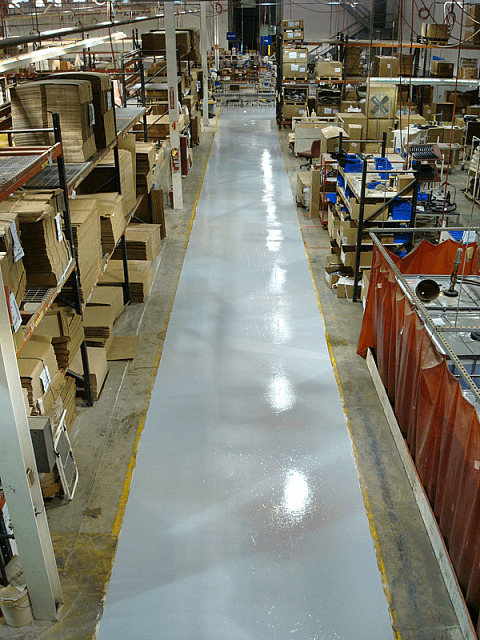 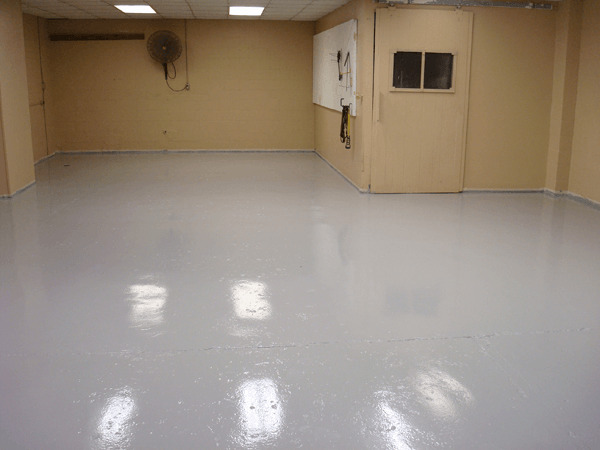 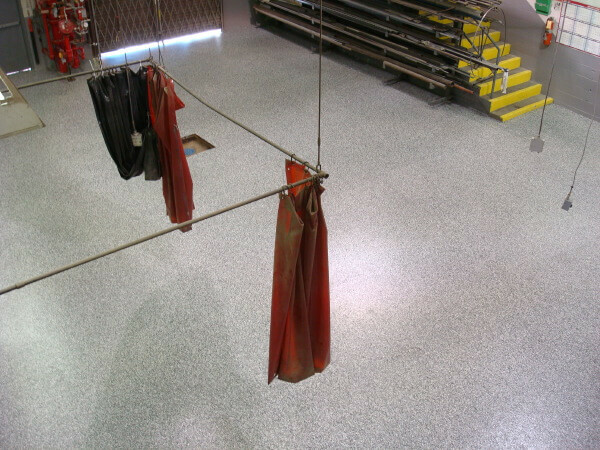 Large factories, employing hundreds of people, have to be certain that their floors not only meet safety standards, but will maintain maximum durability under the harsh conditions that sometimes arise. 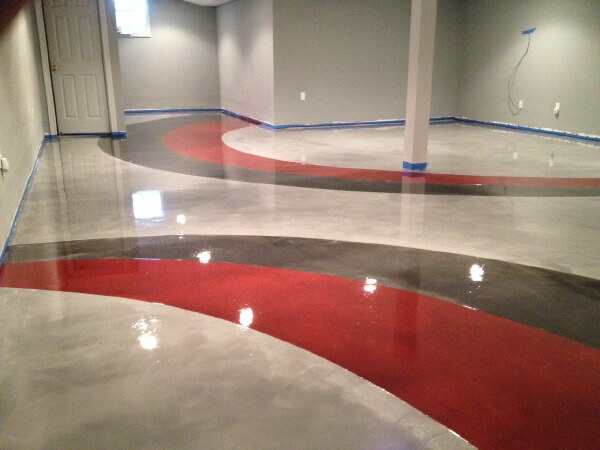 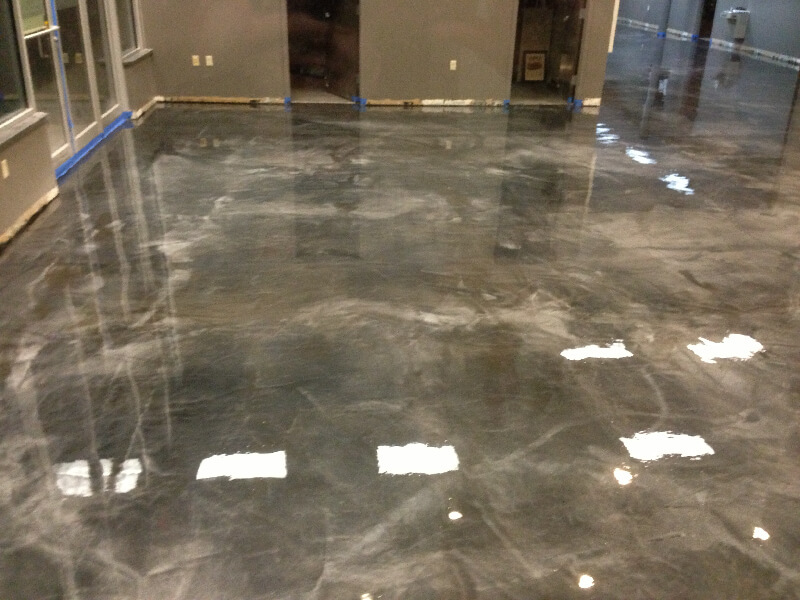 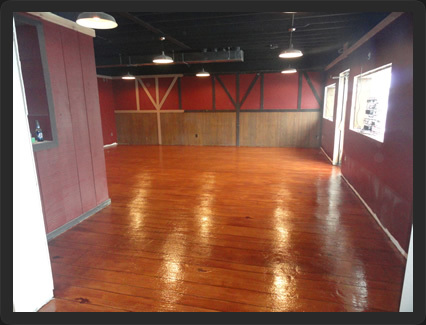 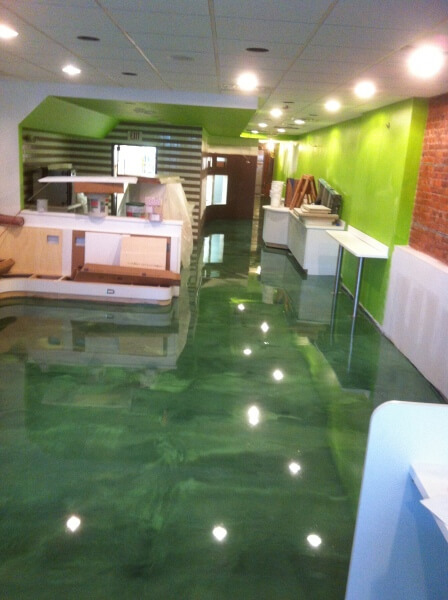 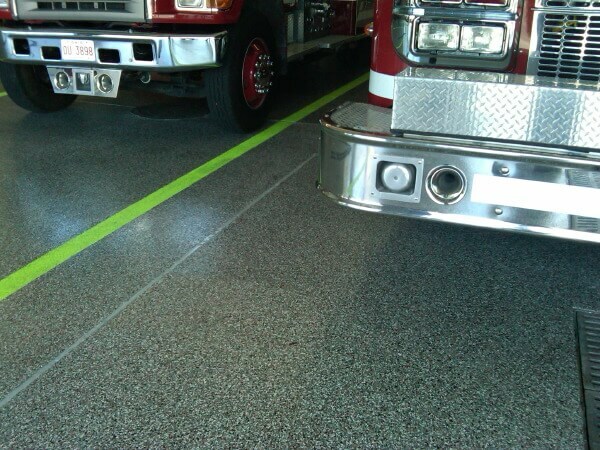 A decorative floor coating applied by Knoxkrete can help you meet all the standards, and retain its constancy year after year, with a professionally installed floor coating that is sure to please.